Businesses or individuals who want to launch their own token, integrate it with fiat payments, and blend it into the existing cryptocurrency market are ideal Waves users. The Waves platform makes creating a token so easy that it’s possible in less than a minute, and custom tokens built on Waves can be exchanged with others small and large—Bitcoin, Ethereum and even Stablecoins like wUSD and wEUR. Waves’ own token, WAVES, accelerates these B2C, B2B, and P2P transactions and increases their cost efficiency and provides an opportunity for investors. With a growing list of services using Waves, it’s a frontrunner token platform to keep an eye on. Waves is one of several projects founded by Sasha Ivanov, an ambitious Russian technology guru and theoretical physicist with a previously fruitful exchange business called Coinomat. This idea hinged on a new concept dubbed CoinoUSD, which was the first fiat-backed token on the blockchain. 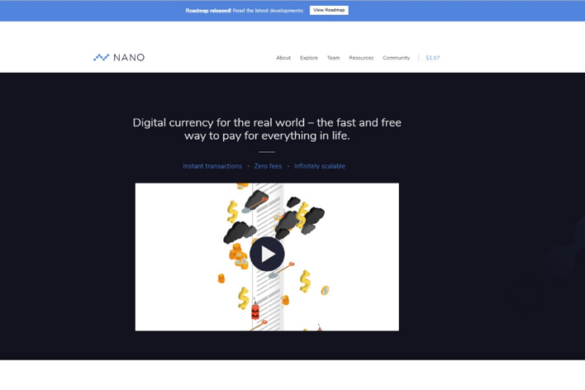 The Waves platform deploys the concept of fiat-backed crypto Stablecoins, which remains one of the best ways to quickly inject the cryptocurrency market with capital. After one of the most successful crowdfunding campaigns on record, garnering over 30,000BTC at the time, Waves launched in 2016. Waves is designed to be multi-purpose, but the ability to mint fiat Stablecoins backed by cash is possible because the company is a regulated fiat gateway. It also enables the creation of new blockchain tokens and the integration of existing tokens. Accordingly, Waves is many things: an exchange, a crowdfunding platform, a payments and storage platform, and a development environment for new blockchain ideas that want to participate in the growing ecosystem. 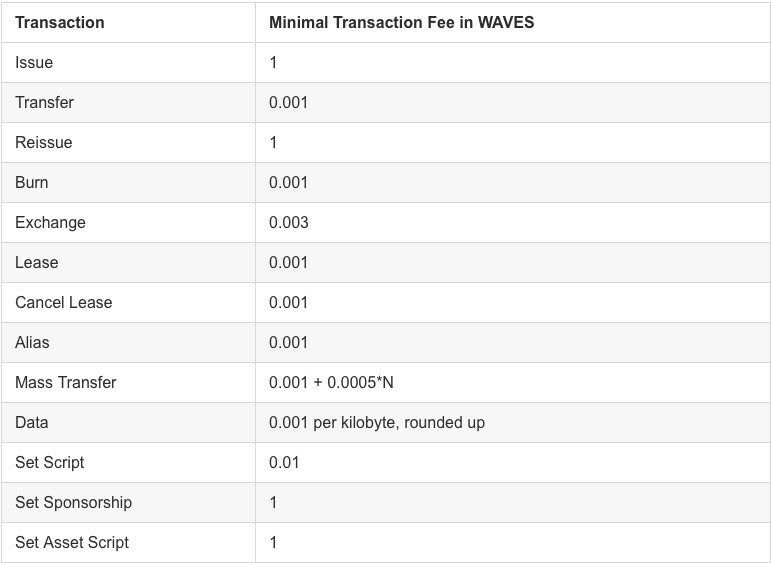 WAVES token is one of the best ways to transact on the Waves platform and is how fees are charged for any blockchain transaction. A basic transaction costs just .001 WAVES, for example, so making payments between users is fast and extraordinarily cheap. Those who want to run a WAVES node must stake 1,000WAVES, but are rewarded for mining, while users who wish to print their own token must buy WAVES before doing so. The growing Waves ecosystem and economic demand for WAVES is what drives price, but the token has nevertheless followed the market as a whole (with some exceptions). WAVES was launched at an initial price of $0.19 during its ICO on April 12, 2016. One of the most successful ICOs of all time at that juncture, WAVES saw its value skyrocket to $1.65 (an 800% climb) before regressing back to as low as $0.12 (a 37% decline) for the rest of the year. It picked up again with the rest of the market in mid-2017 and climbed as high as $17.75 on December 19, 2017. WAVES has since returned below the $1.00 level, at the time of writing, and briefly touched $0.98 before bouncing through $4.00 on the news of a $120 million funding round. Waves Wallet: A vast network of compliant operators makes it possible for Waves to accept, store, and use fiat money to back cryptocurrencies pegged to fiat values. With wUSD, wEUR, and even wBTC, it’s faster and simpler to transact between currencies and get money into and out of the blockchain. Consequently, funding a new token (and therefore the business or idea backing it) is faster, and transacting is cheaper and easier. Waves offers a mobile wallet on iOS and Android, a “full node” desktop client, and a lite client as well. Waves DEX: Once the user has obtained wUSD, another cryptocurrency, or even minted their own tokens, they can use the decentralized exchange operated by Waves. 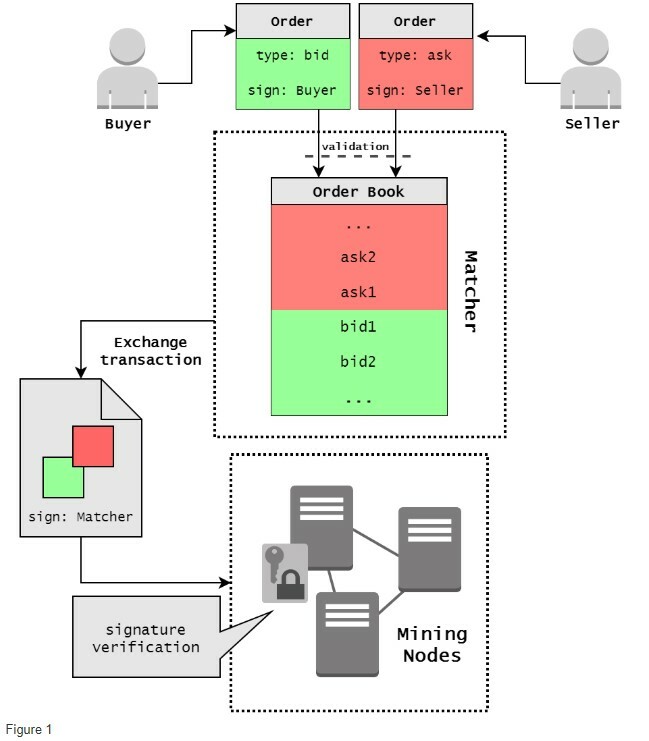 The platform has instant order matching and can settle a transaction without connecting different blockchains together, thanks to Waves’ sophisticated Waves-NG protocol, and transactions cost just .001WAVES. Moreover, users control their own private wallet keys, and will enjoy unlimited crypto deposits and withdrawals. Leasing and Mining: Waves employs a Proof of Stake and leasing model to encourage users and miners to help each other and accelerate the platform collectively. Users who hold WAVES can lease them to miners who don’t have the 1,000WAVES required to stake, at a set interest rate. Uses who have the WAVES required to stake can power the network and eventually earn enough WAVES to pay back their lender and stake on their own power. WAVES is a popular enough token that it’s listed on other exchanges such as Binance and Bithumb, the former of which enjoys the highest 24h volume of any other at $87 million. Even Waves’ own exchange, the Waves Decentralized Exchange, is only sixth in highest 24h volume—just $5.4 million. Regardless, Waves is still the easiest place to buy WAVES with fiat currently. Just go to the Waves website and click on New Account. After creating a user name and password, write down your personal seed some place safe. This is what you’ll use to recover your account and private key if necessary. 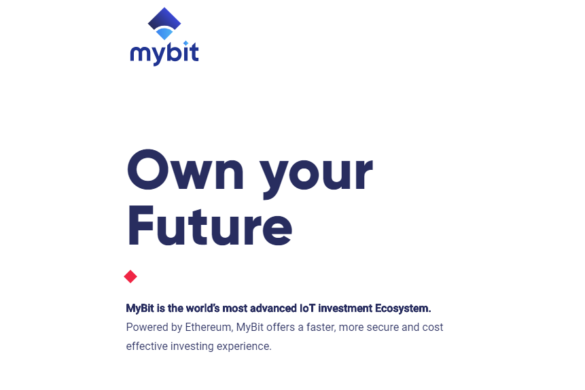 The Deposit button is visible after verifying, and you need to select how much cryptocurrency you want to buy and then pay via the secure gateway (which accepts a huge variety of payment methods including credit and debit card). Once you complete payment, the tokens are credited to your Waves Wallet. 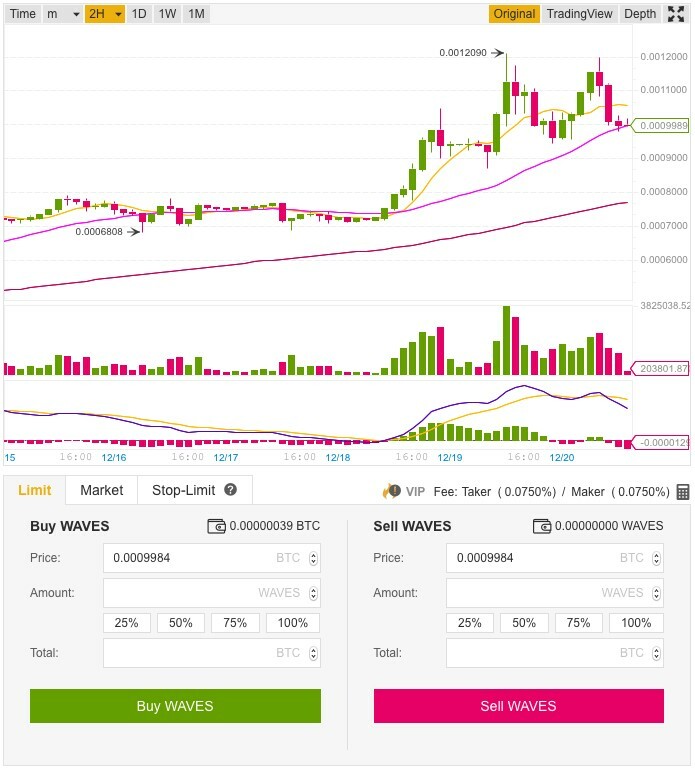 You can also purchase WAVES on an exchange like Binance via the blockchain wallet system. If you already have cryptocurrency, but on an exchange that doesn’t list WAVES, transfer it to a Binance wallet, exchanging it with the platform’s WAVES counter-currency (like BTC), and then find the relevant pair (WAVES/BTC) and Buy. You can then transfer the WAVES from the exchange wallet to your Waves Wallet. WAVES can be mined by staking 1,000WAVES tokens. 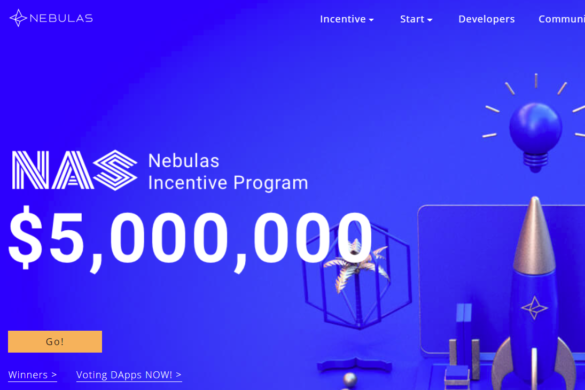 This is the required amount to fund a full node which connects to funded Waves Wallets and uses the WAVES deposited to the wallet to accelerate the network’s transactions. Users earn WAVES over time for playing this role. Once you’ve downloaded the Waves Wallet and deposited at least 1,000WAVES, you can start mining with a single click. The Waves Wallet is also the primary mode of storage for WAVES holders, because it’s a secure and, most importantly, decentralized software that requires users to keep their own private keys safe. Try to avoid leaving your WAVES on exchange wallets that you don’t control the private key to, such as Bittrex or Binance. Even the lite Waves client for mobile is safer than these options. 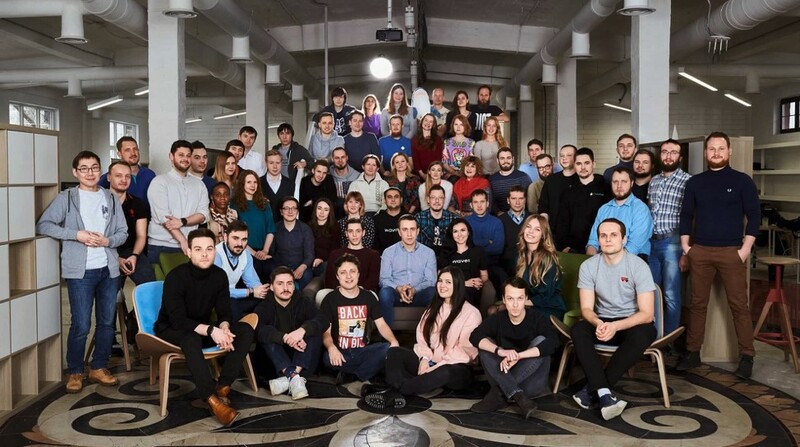 After the recent successful partnerships between VC firm Tokenomica and green manufacturing business ZrCoin, the integration of these businesses will be something to look forward to. 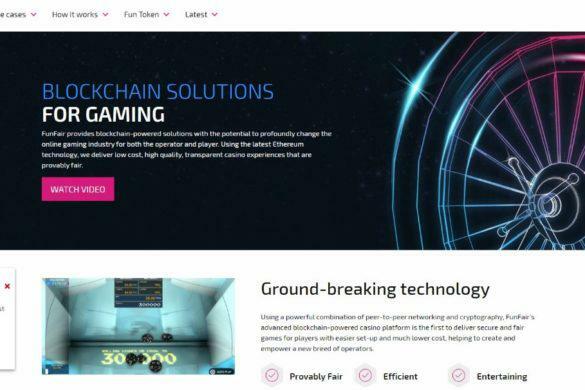 Tokenomica, for example, will bring fully compliant crypto trading to the platform, potentially opening up Waves to the institutional investment crowd. 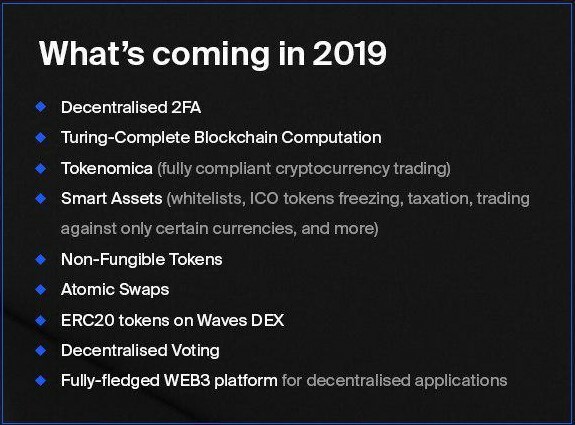 Clearly, there is a lot to expect from Waves 2019, making this impressive token ecosystem one of the top potential contributors to 2019’s crypto market cap.